At our Dental Hospital, our team of specialists customize effective treatments based on individual needs. We offer oral appliance therapy to manage problems related to snoring and sleep apnea. 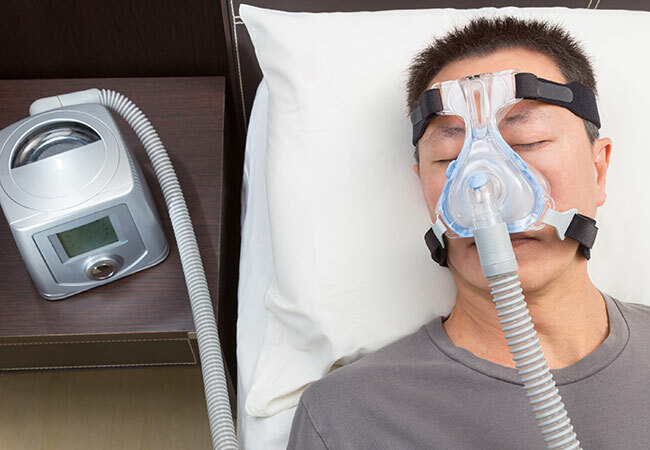 We also offer laser surgery to treat sleep apnea, wherever required. Our intention is to help patients sleep better, and improve their overall health and quality of life.